Since this blog began, we've been telling the stories of people God has brought to Access Church. For many of you, these stories have become the number one reason to read this blog. Today's story has taken a little longer to craft. There is a lot of emotion behind this one, for Rob & Beth and for all of us who love them. He has carefully chosen to share his story with us, because it truly is a testimony of how God's grace and this baby church have helped him through a difficult time. In February 2006 Rob Lott was in Tokyo, working for Disney Entertainment, when he received a phone call out of the blue from Rich Barrett, his former youth pastor in his hometown of Akron, OH. Rob was surprised by the call. He and Rich had kept in touch since Rob graduated high school and moved to Orlando to work for Disney in 2000, but it was a big deal for Rich to call Rob on the phone in Tokyo. “I knew something was up,” Rob said. Rich told Rob that he was starting a church in Florida in partnership with North Point Ministries of Atlanta. He asked if Rob was interested in the service programming position for the new church, which would put Rob in charge of creating the adult worship environment. Rob discussed the possible job change with his wife, Beth, and they agreed to move forward with the new church. Rob returned from Tokyo in May 2006, began the North Point internship in September, and moved to Jacksonville in November. He immediately jumped on board and helped plan the beginnings of Access Church. I am personally so grateful for Rob's contributions over the past two years as we have imagined together how this church could bring glory to God. I'm grateful that he's willing to share his story with us and that we can all continue to love on him and Beth. Thanks, Rob! A visitor to Access this weekend marveled at our volunteers and asked how we found such individuals. "God," is the very serious, not-at-all-trite answer. Ringo and Brenda Robles are just one more example of how God has put together this amazing group of people we call Access Church. Ringo and Brenda Robles met in the singles’ ministry of First Baptist Atlanta, where Andy Stanley served as the youth pastor and where they first experienced Andy’s teaching. Ringo, with many singles, would sneak in the back to enjoy the upbeat music Andy performed for the high school students as well as Andy’s teaching. Andy led the band by playing the guitar, the piano, and singing. His sermons were engaging, and Ringo could instantly apply Andy’s teaching to his life. Even some of the high school students’ parents stayed to listen to Andy. In September 2005, Ringo and Brenda left North Point to be a part of the new Watermarke Church, a North Point strategic partnership. Their 45-minute commute became a 10-minute drive, and Sunday mornings became less-stressed for their family. Ringo and Brenda lent their production experience and service to help Watermarke get off the ground. Being part of launching a new church gave them additional insight on how the creative mind of North Point works and how it uses effective strategies for reaching people. Tim and Terea sought out more opportunities to get resources from North Point to use at their church. They started traveling to Atlanta to attend North Point conferences and to attend church there whenever they could. They felt a strong connection with the ministry of North Point and began struggling with feeling content at their home church. In August 2006, they took a group of college students from their home church to a singles’ conference in Atlanta. During the conference, they felt as if God was telling them they needed to accept their home church and make the best of their ministry there. That Sunday morning, they attended North Point and, during the service, it was announced that a North Point strategic partnership would be starting in Jacksonville. Although they were thrilled about the prospect of getting involved with the new church in Jacksonville, Tim and Terea still struggled with the decision to leave their church. But within two weeks of Tim and Terea hearing about the Jacksonville strategic partnership, God provided people to step in and fill the places where Tim and Terea served at their home church. That was all the encouragement they needed. They told their pastor that they wanted to go and help start the strategic partnership. Their pastor prayed with them, blessed them, and released them. “We stepped out in faith, and God handled it,” Tim said. 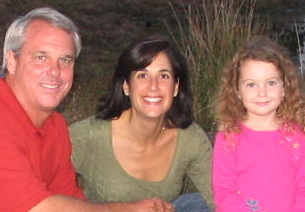 Several years ago, Sutton and Debbie McGehee made a trip from their home in Jacksonville to visit their daughter, Amanda, who had moved to Atlanta. Amanda had been telling Sutton and Debbie about her church, Buckhead Church, a satellite campus of North Point Community Church, and she was anxious for her parents to attend with her. Back in Jacksonville, Sutton and Debbie got involved in North Point’s CD ministry. 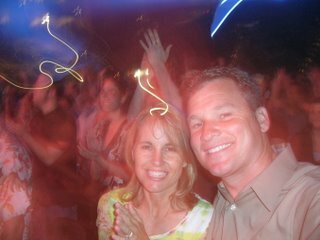 They listened to Andy’s messages regularly, and they attended Buckhead Church every three-to-four months, whenever they visited Amanda. 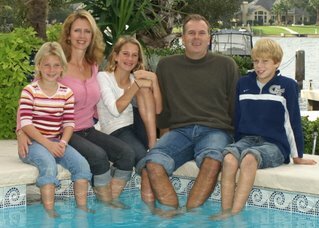 In 2005, Amanda told Sutton and Debbie that Michael and Zoie Morales were considering starting a North Point strategic partnership church in Jacksonville. Not long after, Michael emailed Sutton and Debbie to see if they would be interested in helping start a church. Debbie also believes there is a lot of interest in Access. “People are excited and keep asking about it,” she said. “Jacksonville is growing quickly. We’re busting at the seams, and this new church is the best thing that could happen here. In all the rush of launching Access this month, we've taken a break from meeting some of the families that helped bring Access to Jacksonville. If you are new to reading this blog, then you might want to scroll back to January, where we met Michael & Zoie Morales. It's been about two years since Michael & Chip Abernathy met with David McDaniel, North Point's Director of Campus Expansion, about the prospect of a strategic partnership in Jacksonville. Along the way, God has brought us some fantastic people to get this church started, and we try to highlight some of those stories here. 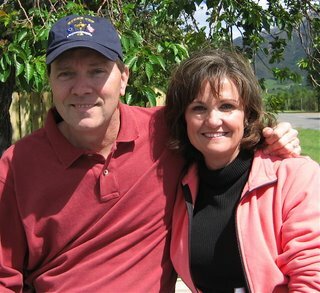 Many of you reading this will recognize John & Gail Brent who serve with host team and Waumba. 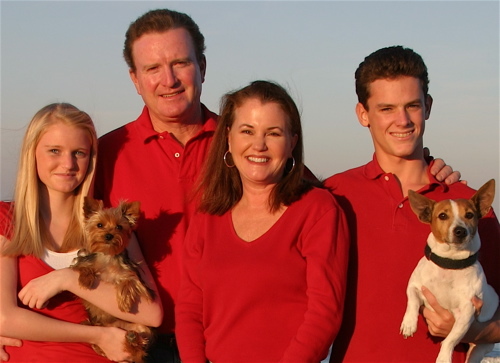 In late summer of 2005, Chip and Susan told John and Gail about Michael and Zoie Morales, who were moving from Atlanta to Jacksonville and wanted to start a North Point church there. John and Gail had their own ties with Michael and Zoie. Years before, John had worked with Michael’s dad and had been in a Bible study with Zoie’s dad. A group of families, including Michael and Zoie and John and Gail, soon formed and started working toward what became Access Church only a year later. John and Gail have started spreading the word about Access and have seen a lot of interest in the new church. Katherine settled into Buckhead Church, joined a small group, and started volunteering on the host team and in the kids’ ministries. In the spring of 2005, Katherine applied to six nursing schools, including the University of North Florida in Jacksonville. In July 2005, she found out that she had been accepted to UNF and, within a two-week time frame, she decided to attend the school, told friends and family of her decision, and made the move to Jacksonville. Katherine plans to marry Zach Mitchell, pictured here, in April of 2007. Lifelong residents of Atlanta, the Scotts began visiting Buckhead Church in 2002. Their kids loved it, and always wanted to go to church there on Sunday. 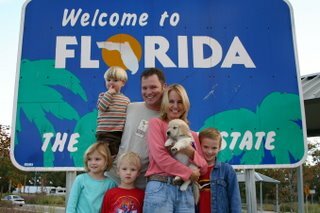 But in the spring of 2004, after feeling drawn to move for almost five years, they moved their family to Ponte Vedra Beach, near Jacksonville. In Ponte Vedra, they immediately got into a church, but longed for the Buckhead experience they had become accustomed to in Atlanta. Together, they can’t wait to see what God will do through Access Church. “It’s God’s work, and we’ll just let God do His thing." Bill and Dianne Diffenderfer first attended North Point Community Church in Atlanta in 1995, before North Point even had a permanent location. They were quickly drawn to the church. "It was so comfortable," Dianne said. "You didn't have to know a 'secret handshake' or the words to the songs. Once we experienced that comfort level, we didn't want to leave." Bill and Dianne were excited about North Point and continued attending. But in 1998, they moved to the community of Buckhead, 45 minutes from North Point. For a while, they drove to North Point, but soon decided that they needed to find a church closer to home. They started attending a local church, but would often take their new friends back to North Point. During that same time, David McDaniel, a member of their local church, and two other men were talking to North Point about starting a church in Buckhead that would model North Point. 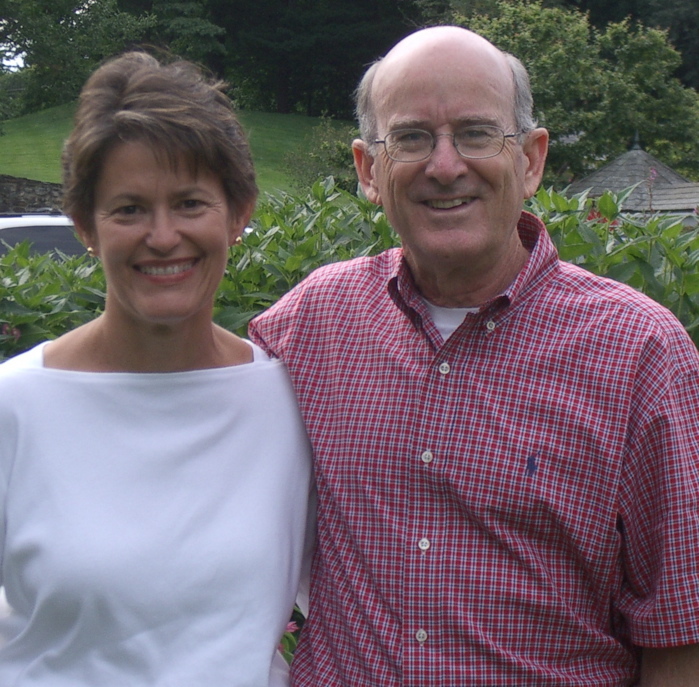 Shortly thereafter, Bill and Dianne, the McDaniels, and 33 other families decided to start a new church in Buckhead. North Point "adopted" the group of families, and the group grew to be a satellite campus of North Point, known as Buckhead Church. "Buckhead Church just exploded in attendance," Bill said. "There was a need for a North Point-type church in Buckhead." In 2003, Bill and Dianne began considering a move to Florida for business reasons and quality of life. A year later, they started making plans for an August 2005 move to Jacksonville. In July 2005, Bill met with David McDaniel, who had since become North Point's director of strategic partnerships, to discuss an idea for a foundation that would help churches. The conversation turned toward Michael Morales, who was also moving to Jacksonville from Atlanta and was interested in starting a North Point church in Jacksonville. "David suggested that I meet with Michael when I got to Jacksonville," Bill said. 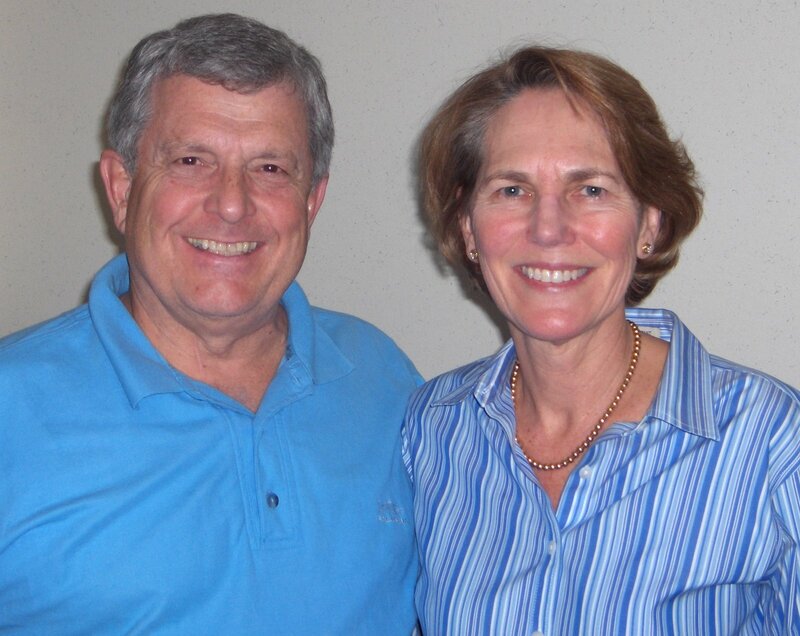 Bill and Dianne moved to Jacksonville with no intentions of being part of a North Point church plant. They wanted to find an established, like-minded church to attend. "We visited about five churches when we first got to Jacksonville," Dianne said. "We were disappointed, though. They used some of North Point's ministry models, but watered them down." In October, Bill and Dianne traveled back to Atlanta so that their daughter could be baptized at Buckhead Church. That Sunday, North Point's Andy Stanley preached on prayer. "Andy said that prayer was good for faith-building and that we should pray for something big so that, when it was answered, we would know that it was God," Dianne said. "We decided, as a family, that we would pray for a church in Jacksonville that we could love as much as we loved North Point and Buckhead." The next morning, Bill got an email from Michael Morales suggesting that they meet for lunch to discuss a North Point strategic partnership church in Jacksonville. Bill was unable to attend the lunch, but forwarded the email to Dianne, asking her to attend in his absence. Dianne excitedly met with Michael, and Bill and Dianne joined the group of families that would later become Access Church. "God really answered our prayers for a church we would love," Dianne said. Bill and Dianne are excited for what Access Church will bring to Jacksonville. "The environments are entertaining, attractive, not judgmental, and not invasive," Bill said. "You can sit in the back of the room forever, and no one will bother you. But, over time, you'll want to go deeper and get to the level of accepting Jesus." Ren and Barbara listened to the CDs, and Andy’s sermons fed them spiritually as they took a break from church hopping. About two months after they moved, Ren’s sister called to tell them that a couple from Buckhead Church, Michael and Zoie Morales, were moving to Jacksonville and considering starting a North Point strategic partnership church. She gave Michael Ren’s contact information. Continuing in the "Who is Access?" series, today's post focuses on Chip and Susan Abernathy. Chip Abernathy is too young to retire, but after seven years in Atlanta he and Susan were considering moving back home to Jacksonville. Susan’s parents were in Jacksonville, and Chip had a great job opportunity there. But their son and his wife were in Atlanta, and so was their church, North Point Community Church. Chip and Susan knew they’d be giving up a lot if they left North Point, and they wrestled with the decision to move back to Jacksonville. 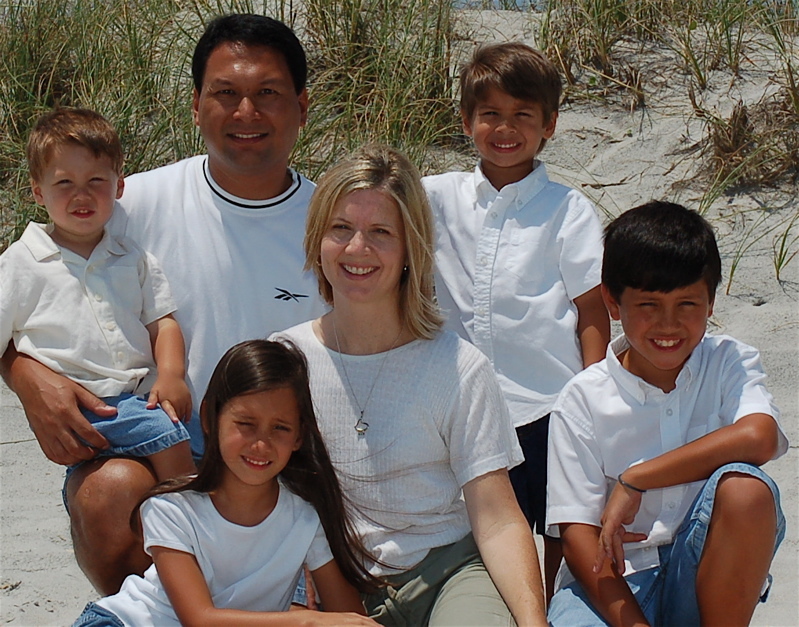 In the spring of 2005, Michael Morales, a good friend of theirs who knew that Chip and Susan were considering a move back to Jacksonville, asked Chip if he would be interested in starting a North Point strategic partnership church in Jacksonville. Michael and his wife, Zoie, planned to move from Atlanta to Jacksonville later that summer. Chip thought it was a good idea, but still wasn’t sure he and Susan would be moving. 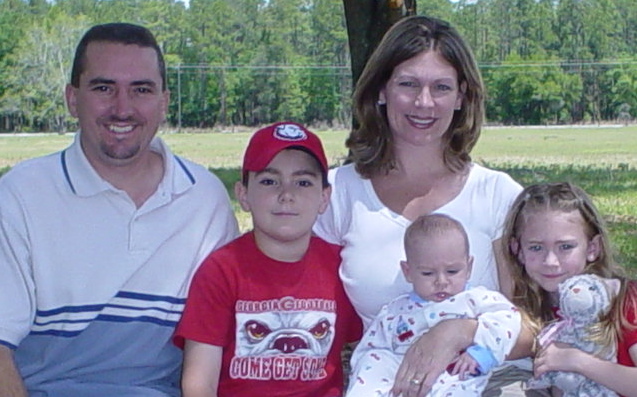 By October 2005, Michael had moved to Jacksonville and assembled a group of families who were also interested in starting a North Point church in Jacksonville. 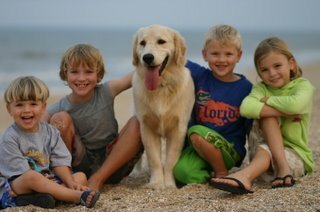 The group began meeting regularly and included Chip and Susan “in absentia,” knowing that Chip and Susan were still considering a move. Susan said, “There are great churches in Jacksonville, but North Point has a particular mission and a particular way of reaching those who don’t go to church. It’s exciting to see this happening in Jacksonville, and it’s a privilege to be a part of Access Church." This is the first in a series of posts intended to answer the question, "Who is Access Church?" The stories you're about to read are from brave folks who have stepped out in faith to see what God might do in Jacksonville should they make themselves available. Allow me to introduce Michael and Zoie Morales. 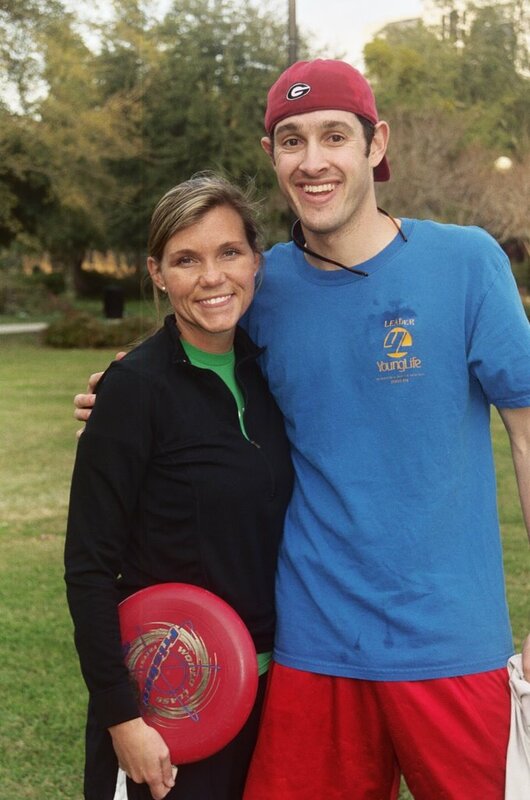 Michael and Zoie went to high school together in Jacksonville and cultivated a friendship that led to two years of long-distance dating during college. After college, they decided to move to the same city to see if their relationship was “the real thing.” In 2000, they both got jobs with banks and moved to Atlanta. Michael and Zoie were ready to take their relationship to the next level, but they kept tripping over religion. 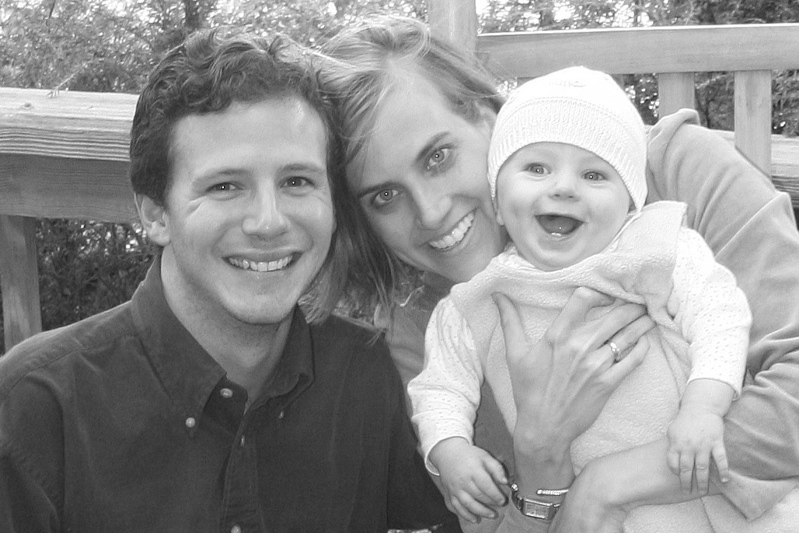 Michael was raised Catholic, and Zoie grew up in a non-denominational Bible church. Their ideas about what a relationship with God should look like were very different. “It came to the point that we needed to find a church that made us both happy, or we were going to have to stop dating,” Michael said. 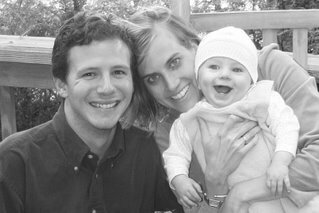 In 2002, Michael and Zoie married and, a year later, Michael started graduate school, knowing that, when he finished, he would return to Jacksonville to work for his father. He had heard that North Point had started several churches in other parts of the country called strategic partnerships. As graduate school drew to a close in April 2005, Michael and Chip Abernathy, a friend who was also considering a move to Jacksonville, met with David McDaniel, North Point’s director of strategic partnerships.